I absolutely loved Hard Knox so I cannot wait for the next book in this series. 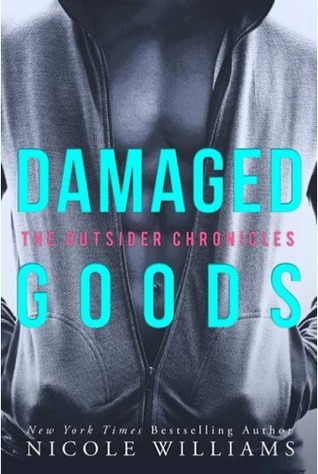 Damaged Goods will be released on September 9, 2014. That's a new to me one! Not really my kind of read but still hope you love it! Sorry if you get this twice, I think your blog ate my first comment. Anyway, I love the sound of this one, adding it to my TBR! This looks like such a good series! I kind of like the pun titles. Thanks for sharing! I have this now... I'm excited!! I have it now too and I need to read it ASAP! Awesome pick you wonderful person!!! New to me but sounds good and hope you get a chance to read it soon! YEP! Hard Know was so good. I need more from this series.